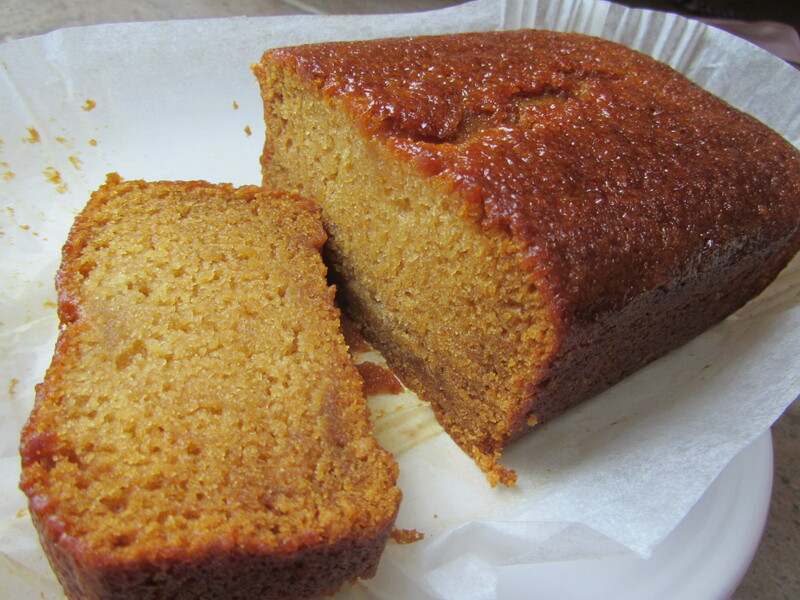 This is a lucysfriendlyfoods version of a classic Tate and Lyle’s golden syrup cake – sweet, squidgy and syrupy all at the same time. This cake keeps well, in fact it gets more syrupy as the days go by when wrapped in cling film, and is also perfect for freezing. Another reason to bake this cake is that it makes your house smell like heaven! This will have to go in the file for the allergy clients I have. Very nice cake. Fantastic recipe – thank you! 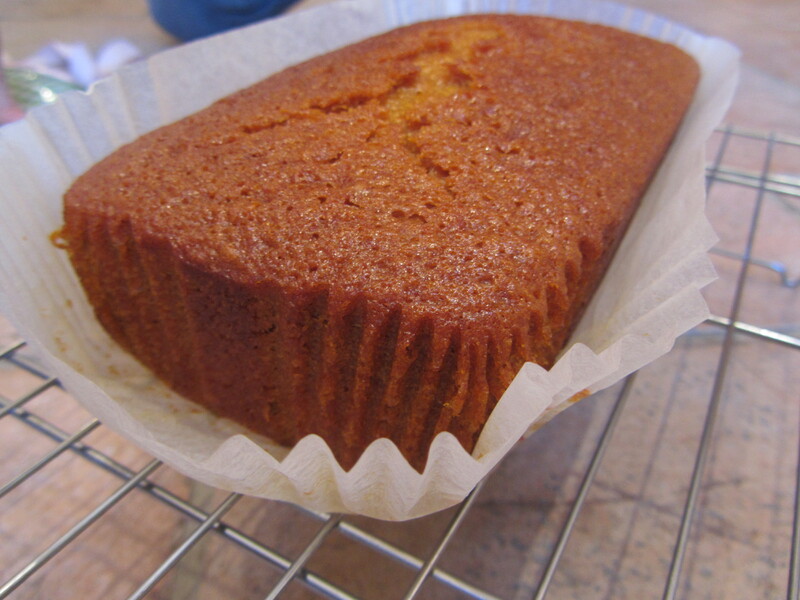 I’ve made cakes before with similar recipes but with vinegar to get the bicarb going and oil rather than marg, but I like the use of the hot water to get the bicarb going and melt the marg and golden syrup together all at the same time. Oh my god it looks so good. 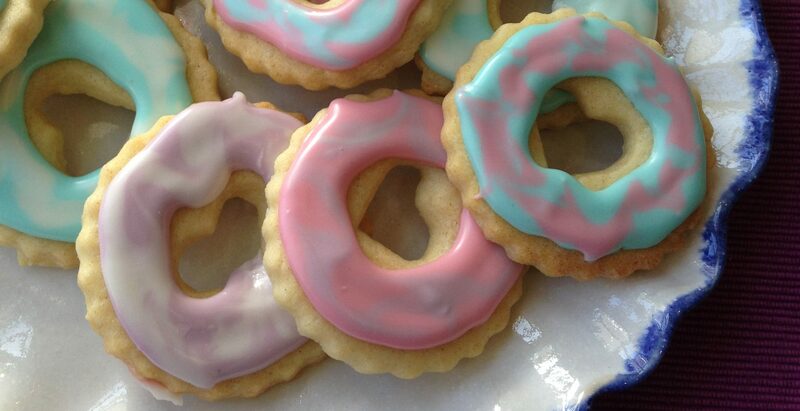 I need to try and make it! Thank you for this! We will do this for my son’s birthday, he has an egg allergy. And your measurements aren’t in grams (we don’t have a scale). I had a go with this today. Wasn’t sure on consistency. Might of needed a littke longer. Adding ginger sounds nice. My kids loved it. We had it with soya yoghurt whilst the cake was still warm. Do you have this recipe but in grams please? I’ve tried looking at converters but they all seem to differ!